Piñata Farms has a fluctuating workforce in multiple locations across Queensland and the Northern Territory. In addition to our regular team, we require up to 300 seasonal workers throughout the year. We are an Equal Opportunity Employer and Government-approved Seasonal Worker Programme employer. 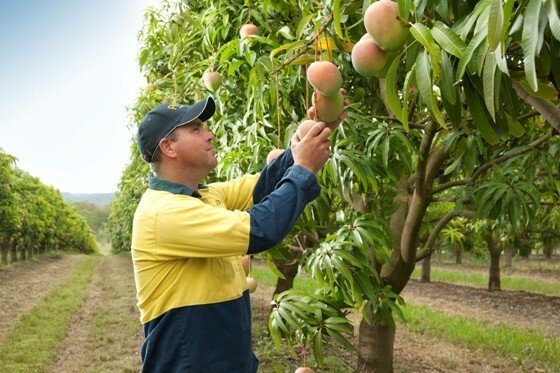 To produce quality fruit 52 weeks of the year, we require seasonal team members, especially in busy harvesting or planting periods at Wamuran, Stanthorpe and Mareeba, Queensland and Darwin, Katherine and Mataranka in the Northern Territory. We welcome permanent residents, Working Holiday Visa holders and recruits from the Pacific Island nation of Vanuatu under the Seasonal Worker Programme. Seasonal work may be offered at any farm location and in any produce line. All workers receive a welcome pack and are trained on the job. They have access to experienced supervisors, a safe, working environment and first-rate facilities. The hard-working people behind our produce help us attain the paddock-to-plate quality standards we are known and respected for. 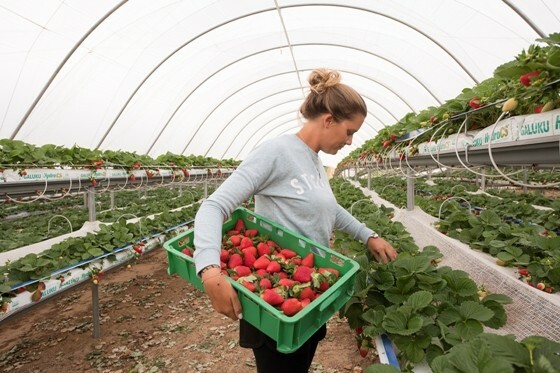 The dedicated employees who make up our permanent workforce range from production and operations managers, agronomists, supervisors, Quality Assurance personnel, logistics, transport, maintenance, sales, financial and administration staff. We provide a vibrant working environment, generous benefits, professional and career development pathways and support our people to deliver excellence.